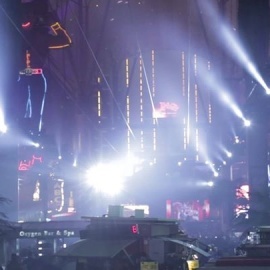 Fremont Street Experience is a five block long entertainment complex boasting the SlotZilla zip line, a pedestrian mall, three concert stages, casinos and attractions including the worlds largest LED screen. Twelve and a half million LEDs and 550,000 watts of sound make for an amazing light show along with live music, great gambling, delicious food and drink and a full-on street party every night. 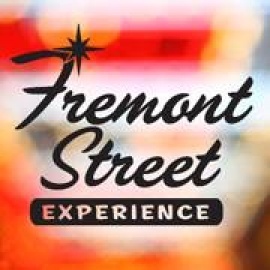 This is the official page for the Fremont Street Experience in downtown Las Vegas.